Croydon is situated in south London, part of the London Borough of Croydon while also retaining historic links with Surrey. With landscaped green spaces such as Queens Garden in the town centre, it’s possible to find peace and quiet in amongst the hustle and bustle. There are various mainline train stations which provide public transport access from all directions while road users can travel directly to Croydon on the A232. Normally, most people associate having a new carpet fitted with a huge amount of expenditure. Here at Cherry Carpets, we're a little different. We don't have to maintain a showroom or retail store – we come to visit you armed with samples and design ideas. Because we don't have the overheads associated with large retail companies, we can make huge savings, and of course we pass these savings onto you. 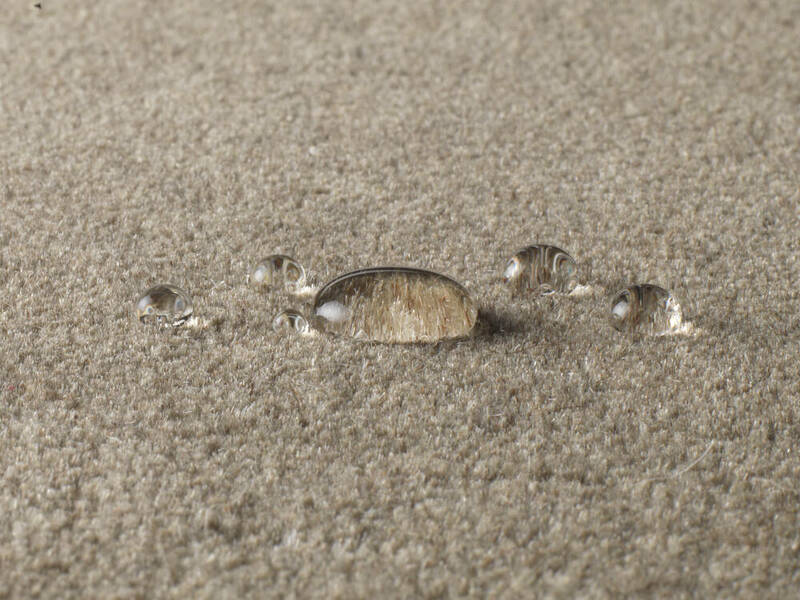 So, if you're on the lookout for quality carpets in Croydon, then you can end your search once you arrive at Cherry Carpets! And for underlays, we can supply and fit the following brands. Expert fitting and removal services as well! 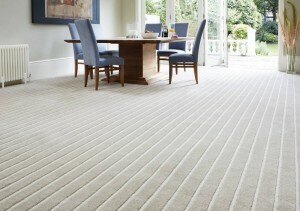 Our services do not stop at simply supplying the carpets then leaving you to sort out the fitting. 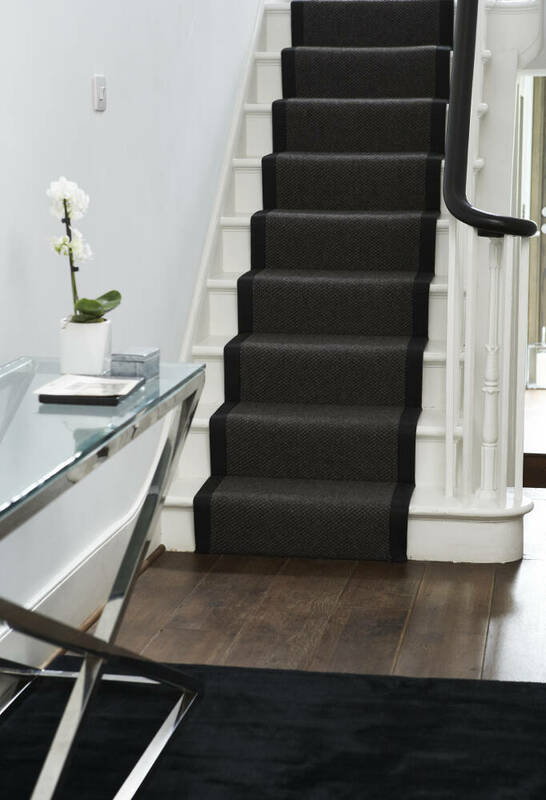 We have a team of expert fitters at your disposal, all highly-trained and perfectly capable of removing your existing carpet (if required), fitting your underlay and then fitting your brand new carpet. Our fitters will do all this with the minimum of disruption and will get everything right first time, guaranteed! 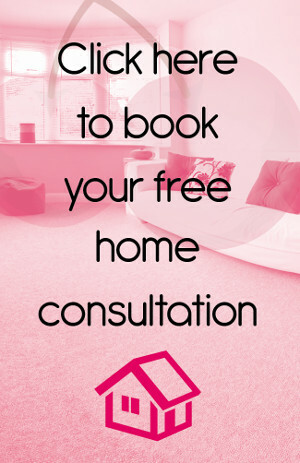 Call us up or contact with us via email to arrange a suitable time for us to pay you a visit. You should also explain to us what kind of room or rooms you are looking to carpet. We'll come and visit you, bringing along a neat selection of samples for you to take a peak at. 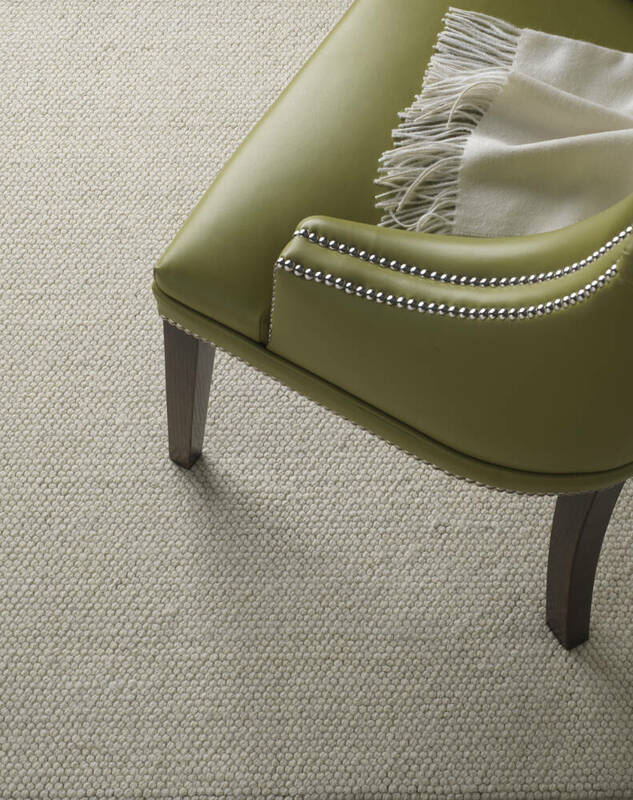 We'll also discuss the options that we feel are available to you, and the best choices when it comes to carpeting, underlays and fitting. Remember that just because we come and visit you, it does not mean you are under obligation to sign up for our services! 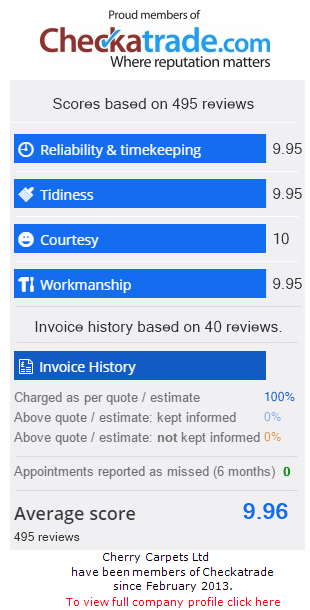 If you're happy with what we propose, and of course the price, we will take dimensions and make arrangements with you for us to turn up and complete the fitting. At the appointed time, we will arrive and attend to the fitting of your new carpet. We will be in and out as efficiently as possible, and we will leave all your furniture in the same place as where we found it. 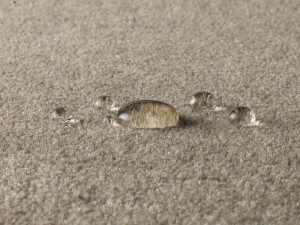 We will also make sure we have cleared up any debris, leaving you free to enjoy your lovely, brand new carpet! 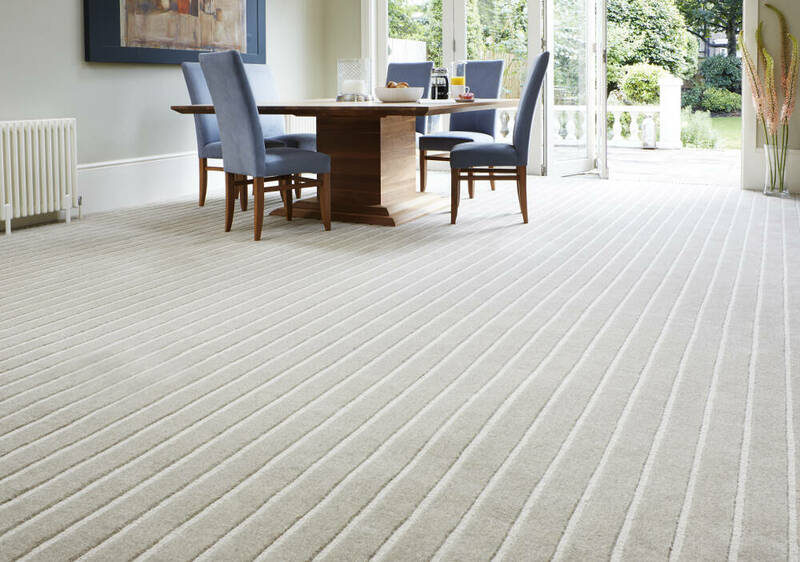 If you are looking for commercial carpets in Croydon, then here at Cherry Carpets we are very experienced at installing carpets at all manner of commercial enterprises, including hectic offices and busy retail outlets. We can do all manner of installations, from minor to major, and will even install overnight or on weekends in order to keep disruption down to a minimum.